GoldUno.com - Bringing Centuries old Trust in Gold and offering Best deals... at your Fingertips! GoldUno is India's 1st Online Gold Loan Bazaar where you can borrow quick cash against gold assets. 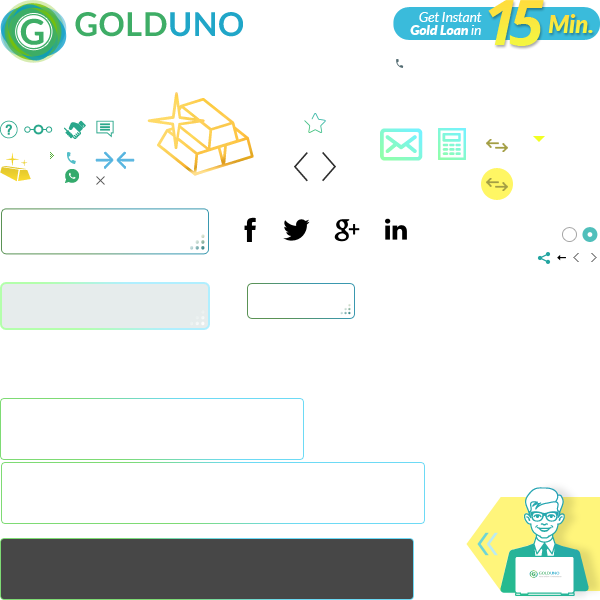 GoldUno helps you - compare the best offers, save money with lowest interest rates,and fulfill your dreams by using your idle gold assets. We have partnered with leading banks and financial institutions, so you can be sure about the safety and security of your gold. We at GoldUno have set high standards to give you the best service.